Welcome to the award winning Nail Lounge. The Nail Lounge is the vision of Sara, who has created a peaceful haven and a calm ambience. Here you are able to relax and unwind, whilst letting Sara indulge you in her passionate creations ensuring you leave with bespoke nails fit for any occasion. The Nail Lounge offers a wide range of nail, brow and airbrush makeup services by a fully qualified technician with 14 years experience. We do not use drills and only high grade acrylic and products. As you can see from the pictures, The Nail Lounge nail technician Sara is Winner Nail Technician Of The Year 2018 in THE BRITISH HAIR AND BEAUTY AWARDS, also the salon is rated one of the TOP THREE best salons in Bournemouth in 2018 and 2019! 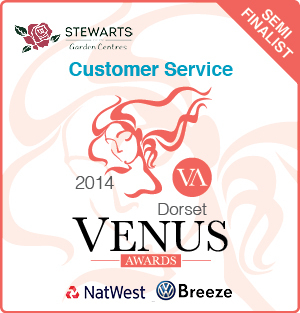 The Nail Lounge was also a semi-finalist for the Customer Service Award in the Venus Women in Business Awards 2014, these awards are for Dorset as a whole and competing with thousands of nominations, some from large well known companies, The Nail Lounge, as a sole trader made it to the final 5, this for a small business is a massive achievement that we are very proud of.